In Evart, we support each other so everyone can read successfully. ​Learn more about our Reading Superheroes, community volunteers who work with struggling readers in our school. In Evart, we always have something new to read because books are everywhere. 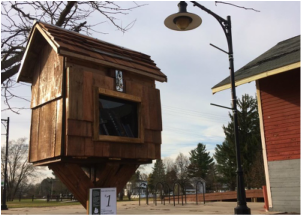 Learn more about how we're placing books in our homes, businesses and streets through the Dolly Parton Imagination Library, Little Free Libraries and Read Around Town. 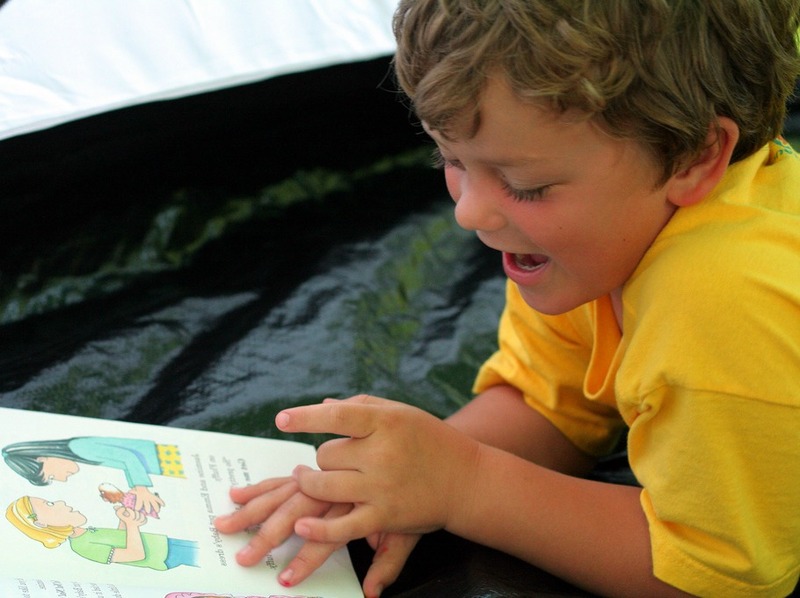 Learn more about book-related events and resources to help kids love reading. 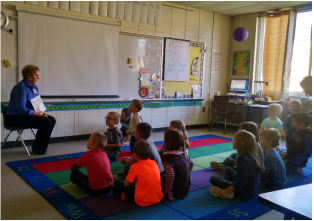 Evart Reads is a partnership between the Mecosta-Osceola Intermediate School District, Evart Public Schools and the City of Evart.